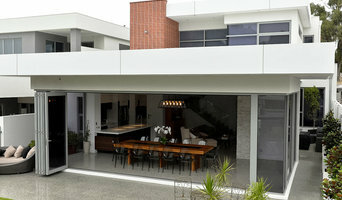 We specialise in custom designed residential builds, extensions and renovations within Perth. 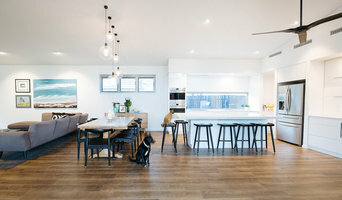 Nineteen 12 is a client focused residential construction company aimed at offering a high quality residential product to the local Western Australian market. We view ourselves as partners with our customers, our employees, our suppliers, our community and our environment. We aim to become innovators and leaders in our field. We specialises in complicated custom builds which require sophisticated build schedules, budget management and effective communication between builder, trades and client. We develop long-term partnerships, forged through our outstanding customer service and a commitment to exceed your every expectation. Whether you’re undergoing home renovations or building from scratch, hiring the right home builder is essential. Your choice will determine the quality of craftsmanship, as well as how high your stress levels rise! 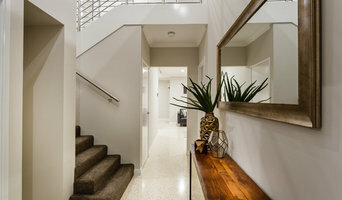 A home design or building project is a huge and multifaceted undertaking, so it’s important to find a local Perth, Western Australia builder you can trust to bring your vision to life and keep the process under control. The Houzz professional directory of home builders is a great starting point to choose the right builder for your needs. 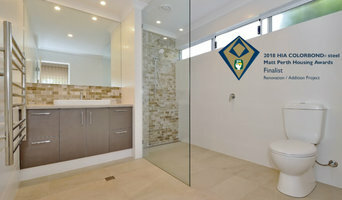 What exactly do Perth, Western Australia home builders do? Before any nails are hammered down, construction companies perform market research to determine whether the prospective site for a new home in Perth, Western Australia makes sense. They also survey the land to make sure it is suitable for construction, and obtain any necessary Western Australia permits. 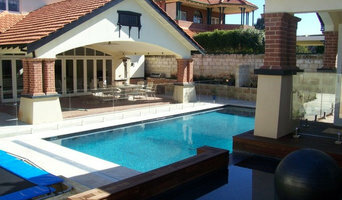 Scroll through this page to find contractors in Perth, Western Australia. Then, click on a professional to browse photos of their latest projects and see how their work compares to the scope of your project. Read reviews to see how other homeowners rate their work, and message the home builder or construction company directly to ask any specific questions.